The 2019 camping season has begun, and we’ve welcomed our first groups of the year. Something of a change from last year when we had to close due to the snow! There’s lots for our woodcraft groups to look forward to over the coming year. 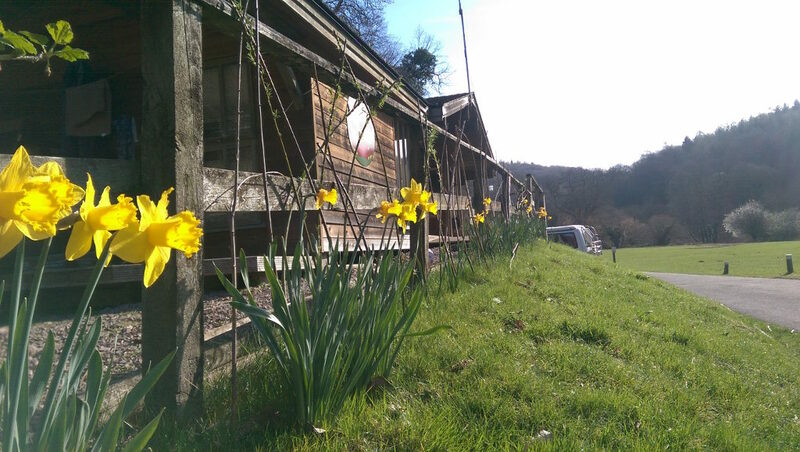 Bookings are currently open for our Elfin (6- 9 year olds) activity weekend in April and Venturer Camp in August. We are pleased to be able to host a whole range of groups on site, and for many this time of year is when the planning is happening. At Biblins we’ve partnered with local activity providers, whether you want story telling, bushcraft, canoeing or climbing we can help you put together a package of activities to suit your event. Have a look at the “Things to Do” section of our website for more details.